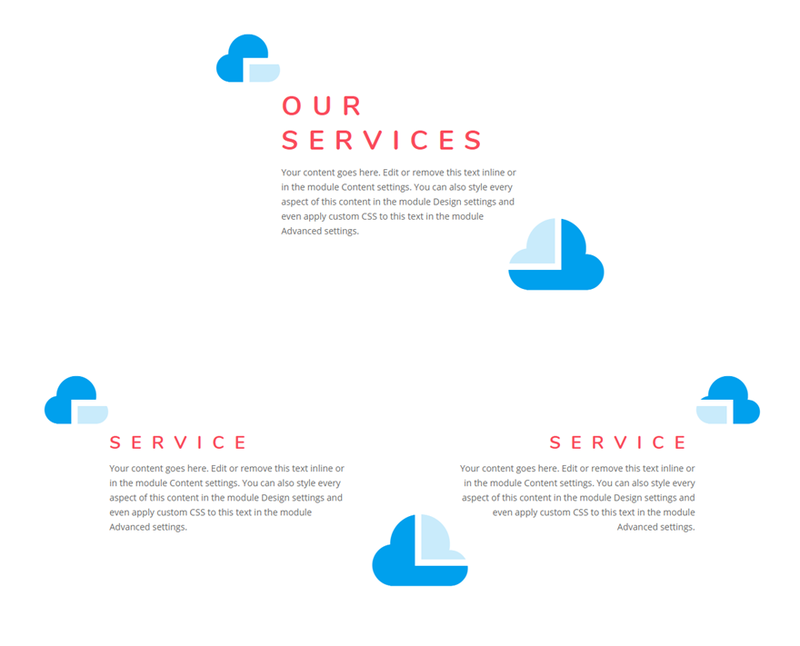 Using blurb icons as design accents can give your page layout a unique design that you may have never thought of before. 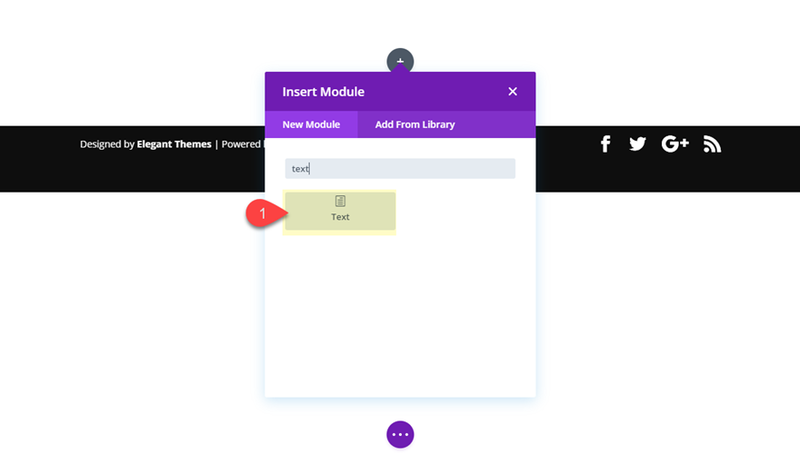 In addition to positioning the icon of a blurb module to overlap a text module, you can use the text module background and border to style the icon. 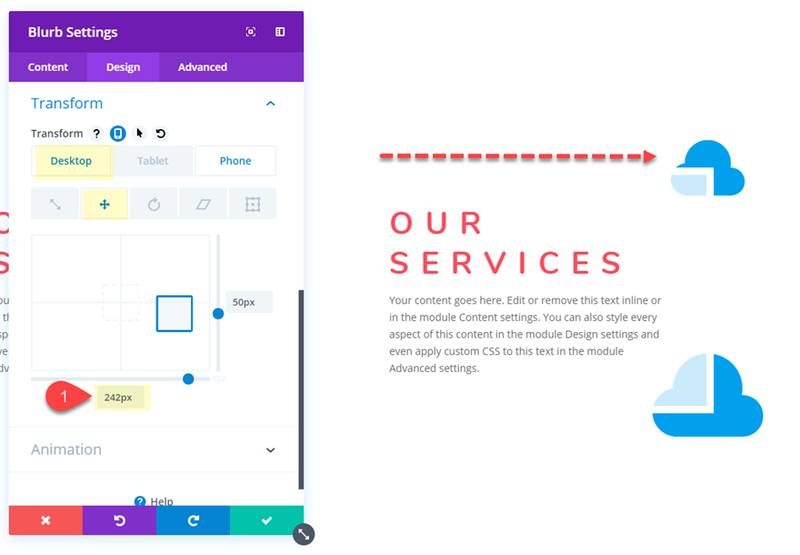 This creates a nice design accent that frames the content while giving your icons a completely unique design. 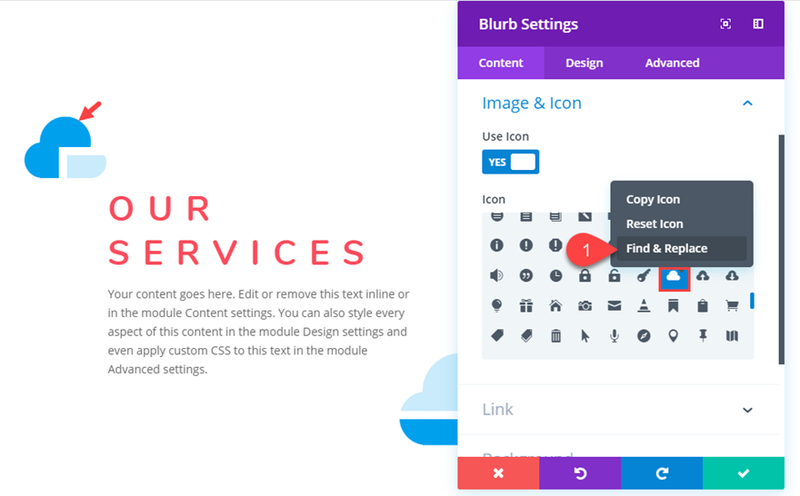 In this tutorial, I’m going to show you how to style blurb icons as design accents for your content in Divi. Here are a few examples of the design we will build in this tutorial. 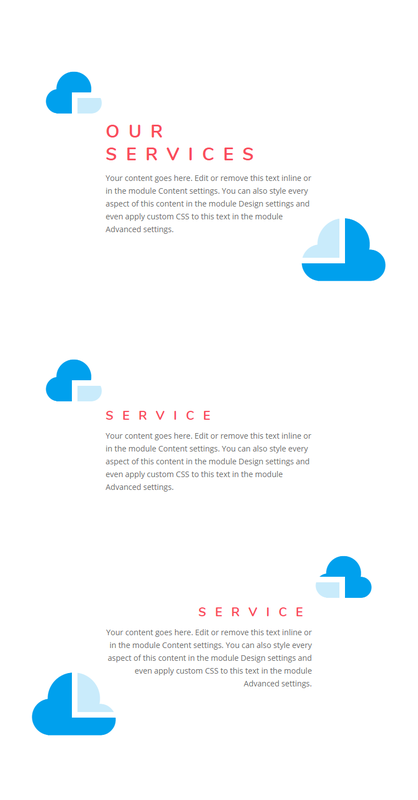 To lay your hands on the free blurb module accent designs layout, you will first need to download it using the button below. To gain access to the download you will need to subscribe to our Divi Daily email list by using the form below. As a new subscriber, you will receive even more Divi goodness and a free Divi Layout pack every Monday! If you’re already on the list, simply enter your email address below and click download. You will not be “resubscribed” or receive extra emails. This will get rid of any custom margins between modules. Next add a text module inside the row. Then set the z-index value to 1. 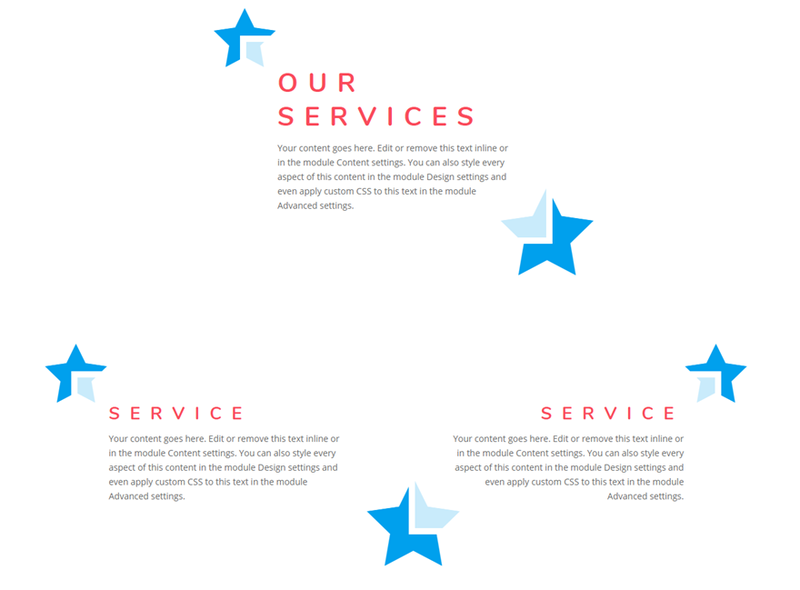 Now this text module will sit above any other overlapping modules which is important to the design. Now we are ready to create the first blurb icon. 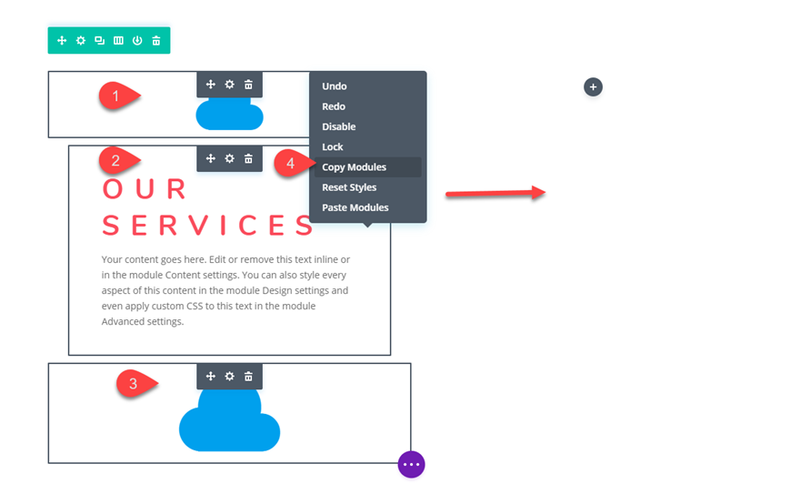 To do that we must first add a blurb module and drag it to the top of the text module. Then delete the mock content (the title text and body text) and Click to use an icon instead of an image for the blurb. 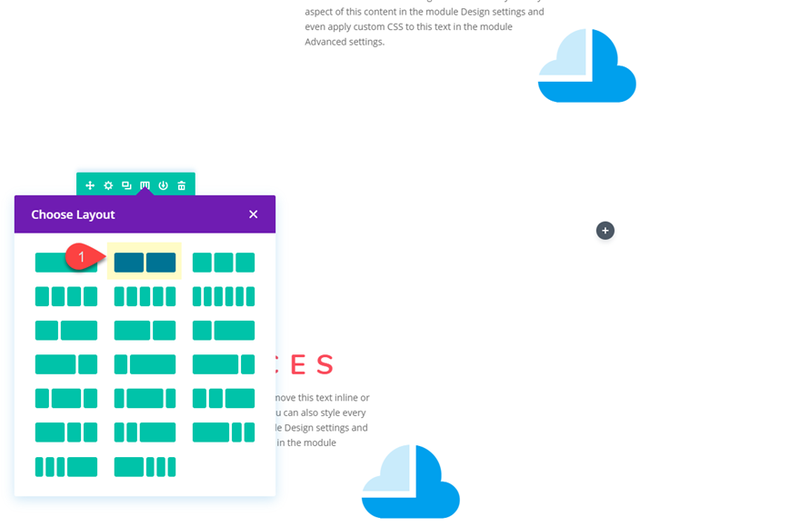 Before we start positioning the blurb, let’s go ahead and duplicate the blurb module and drag the duplicate under the text module. 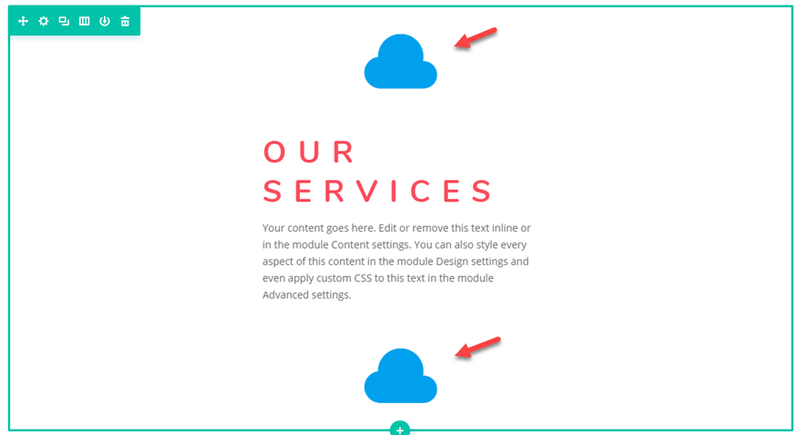 You should now have a blurb icon above and below the text module. 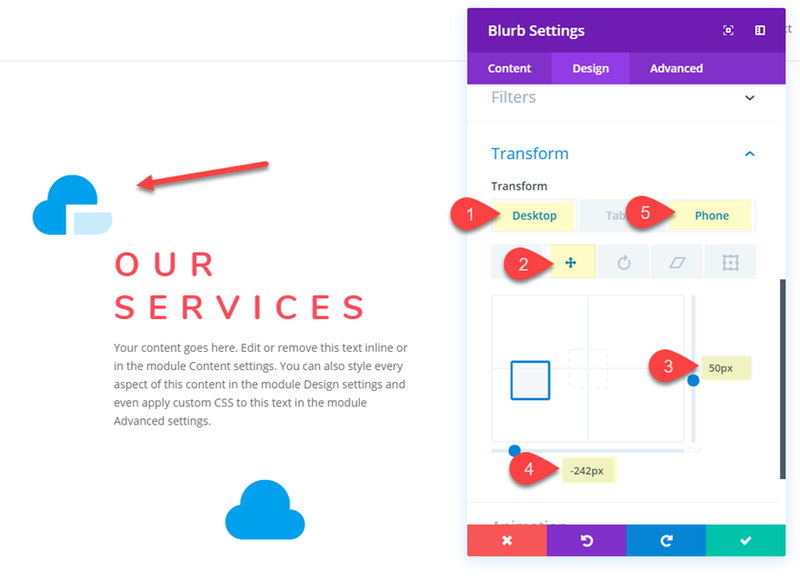 To position the blurb icons, we are going to use Divi’s transform options which allow us to place the blurb module with the icon anywhere we want on the page. Before we position this blurb icon, let’s make it a bit larger. 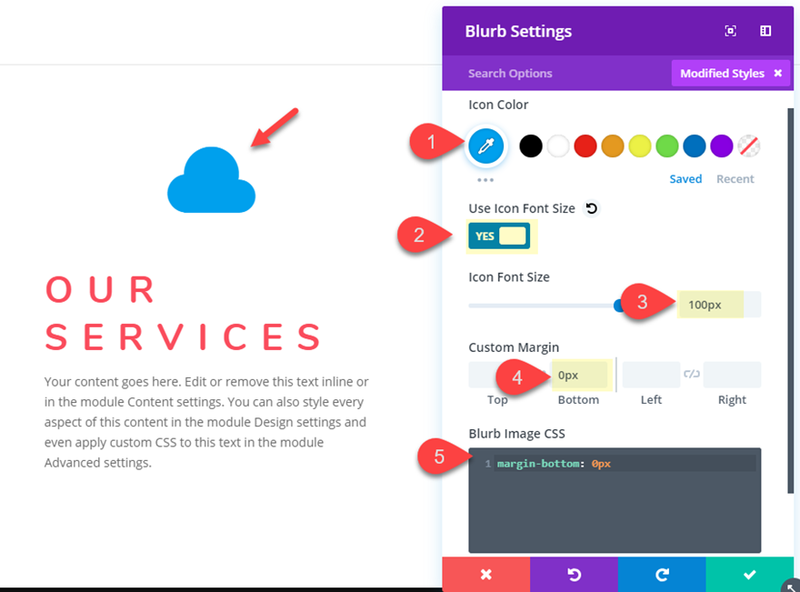 To do this, open the blurb module settings and change the Icon Font Size to 150px. To create the next column, duplicate the existing row and change the row’s column layout to a two-column layout (1/2 1/2). 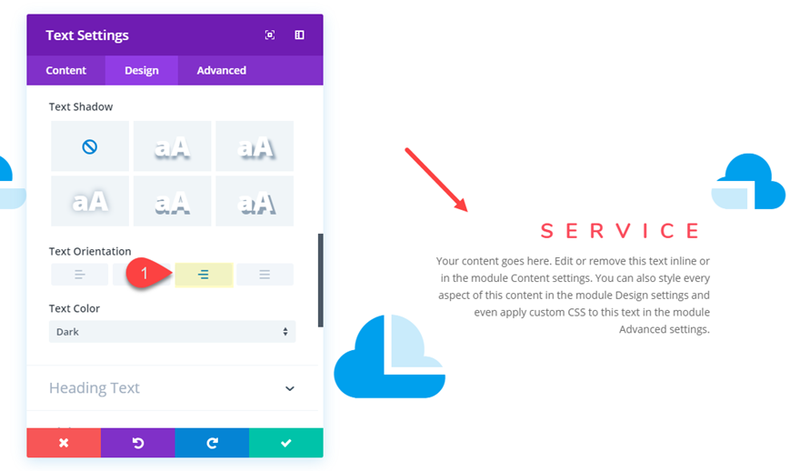 Next, use Divi’s multiselect feature to select the all three modules in the left column and then copy and paste them over into the second column. Then, delete the bottom blurb icon in column one. For the Blurb Icons in column 2, we need to shift the top icon to the left and the bottom icon to the right. We can do this simply by changing the Transform Translate X-axis value. Basically all you are doing is changing these values from a negative to a positive to shift it in the opposite direction along the x-axis. Change the h2 heading content to read “Service”. Now let’s take a look at the final result. 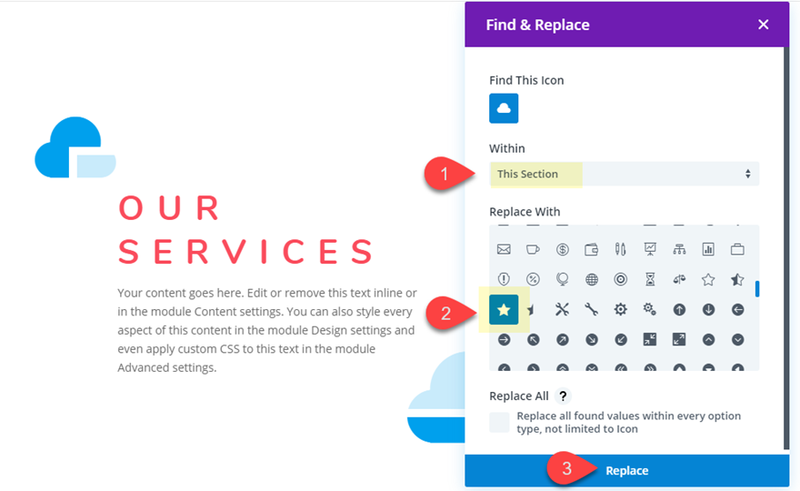 To try out different icons for your layout, you can use the find and replace feature. Open the blurb settings for one of the blurbs containing your icon. Then right click on the icon in the settings modal and select Find & Replace. After that, click the replace button. This will change all the blurbs in your section with a new one. 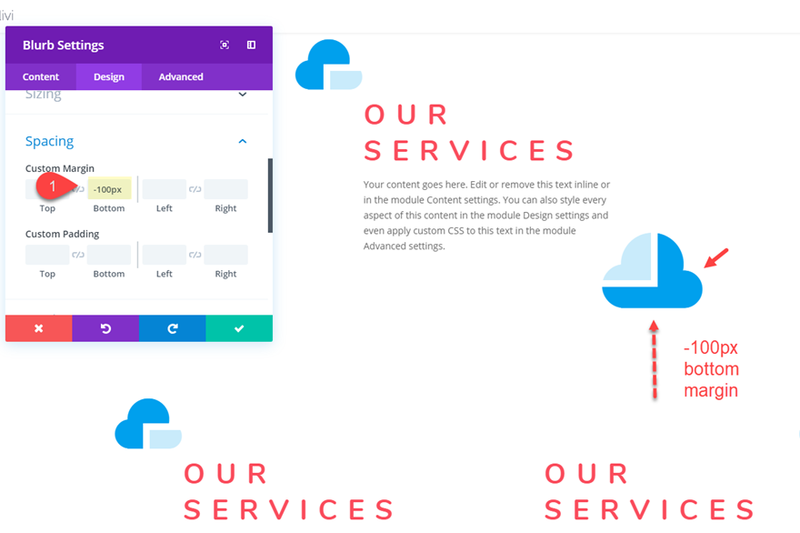 Here are some examples of the layout using different icons. 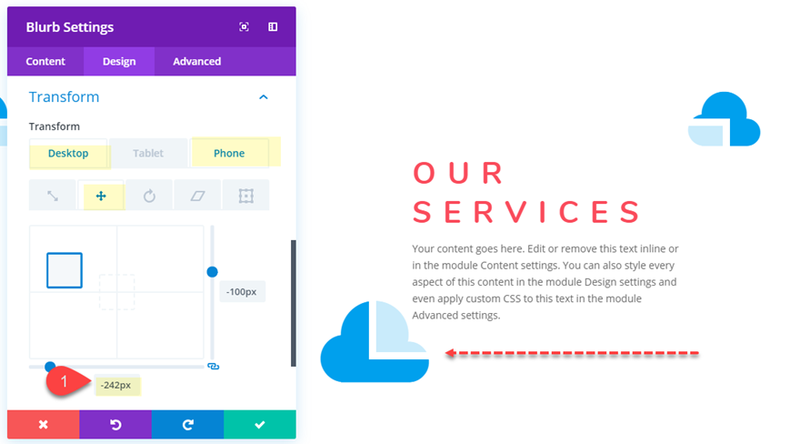 Adding blurb icons as design accents to your content is an example of how two modules can be combined to create a completely unique design. 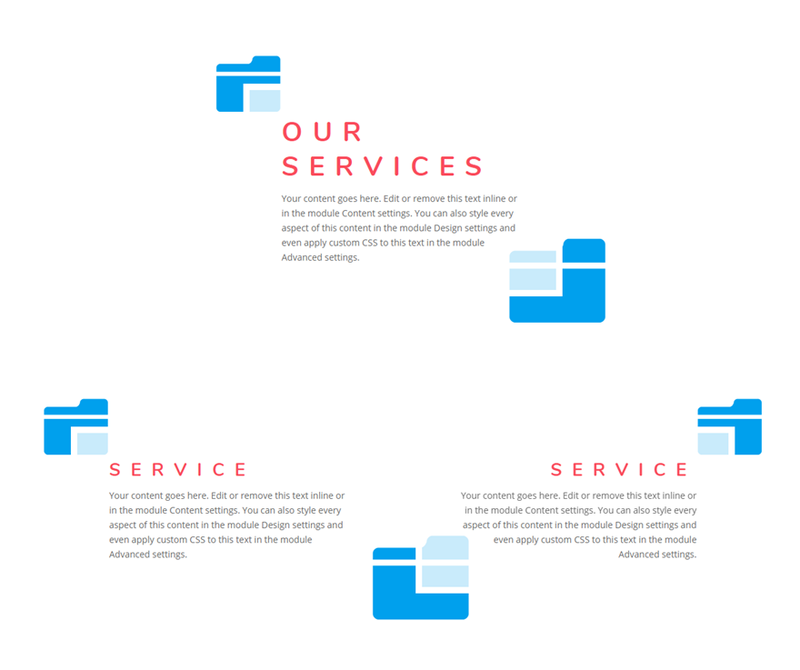 In this case, the text module background and border is serving as a partial overlay for the surrounding icons. The result is unique and opens the door for exploring more design variations. 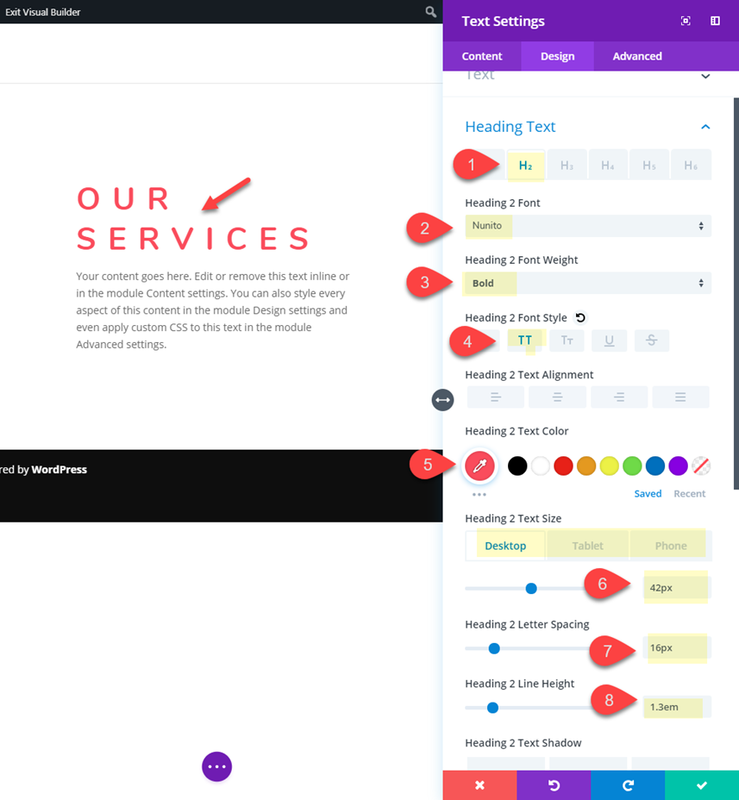 Feel free to explore different icons and color combinations to create something for your own needs. Looks great, is it possible to use your own icons? If so, how? 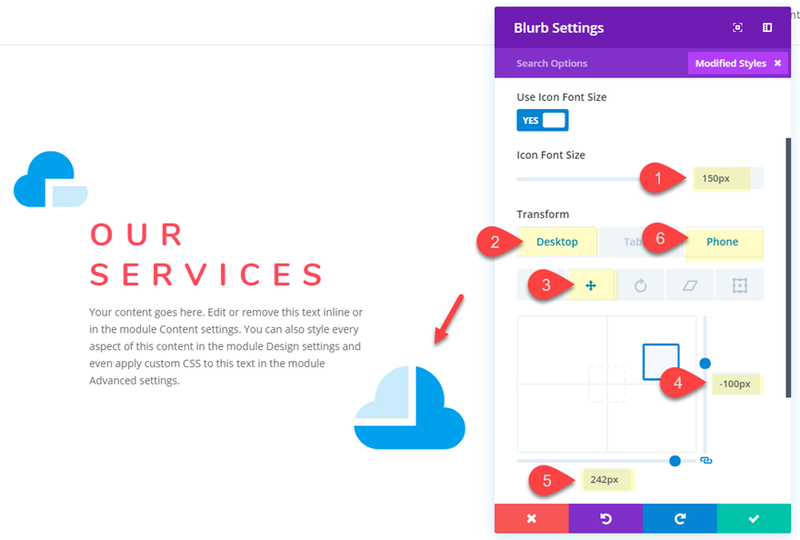 If you are referring to using an image icon, you can simply choose to use that image for the blurb instead of a Divi icon. why do I get a ” This file should not be imported in this context.” message when importing the JSONfile please? Are you trying to import it to the divi library? 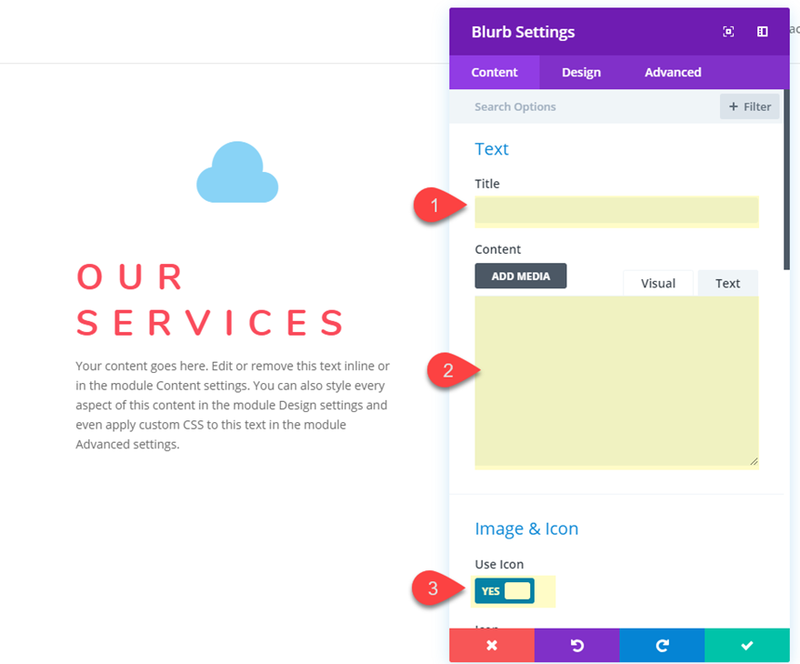 Have you tried simply dragging the file into a page with the divi builder activated? 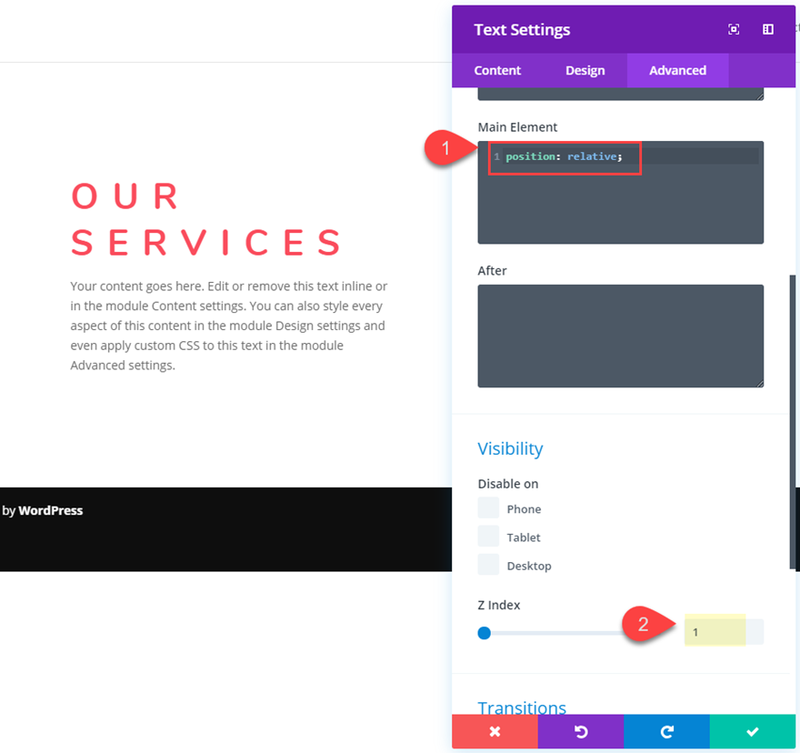 I just tested it and it works for me when I use the portability import on the Divi builder when editing a page. Sorry it isn’t working for you. Support should be able to help if we can’t figure it out. Is the Json File 2 big for your Max Upload Size configurations on your hosting or Timeout Settings? I have seen this happen before on hosts like GoDaddy a few times. 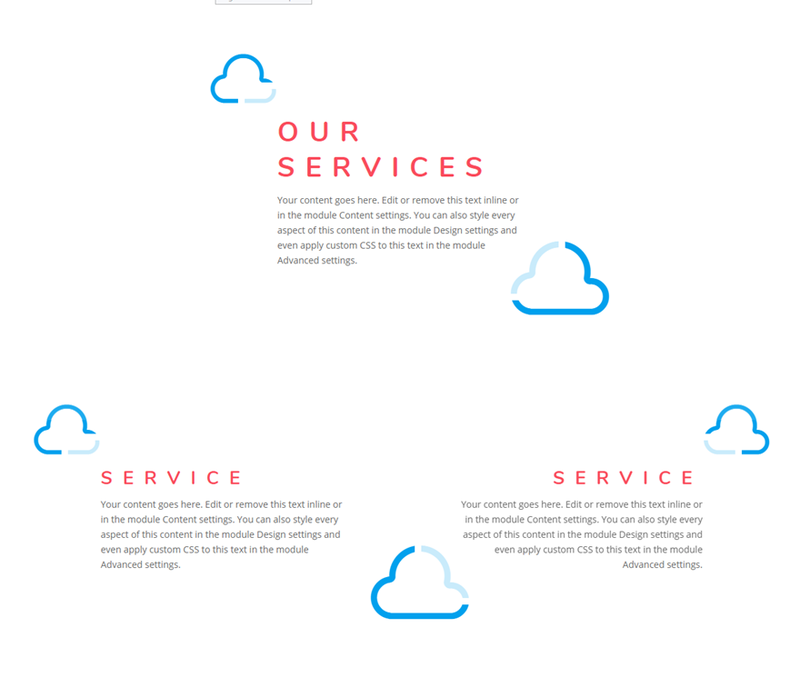 I love using blurbs while building my page with DIVI but i had no idea blurb can be used in such ways as illustrated here…. 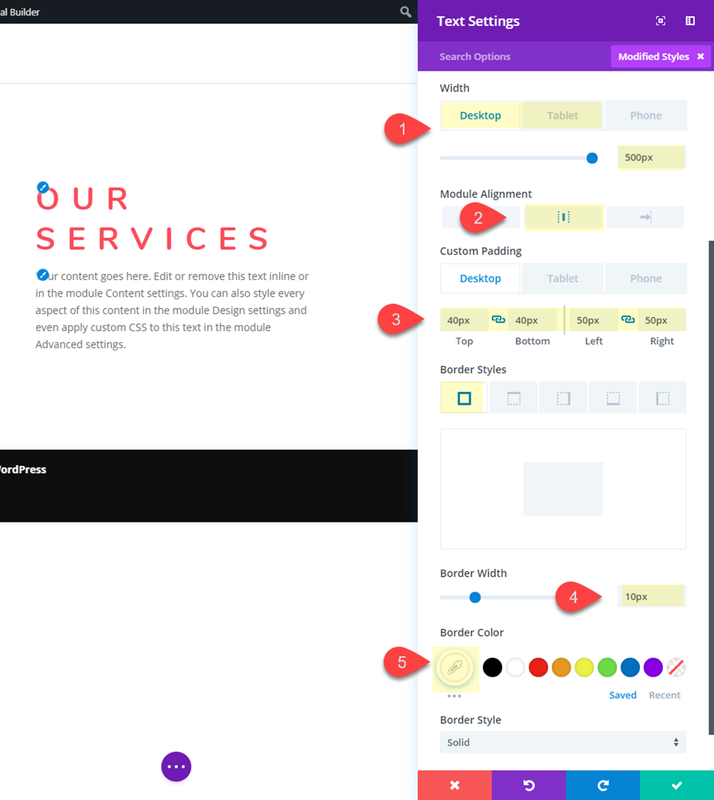 This is the reason Divi is my all time favorite page builder plugin. Glad you liked it, Sajid. Thank you for this. I haven’t played around with the blurbs function much. I do have a question though. How come the blurb module can’t do this alone? As in instead of having one on top and one on bottom of a text module. Like for example, like using this for a testimonial with 2 quotations to on either end. 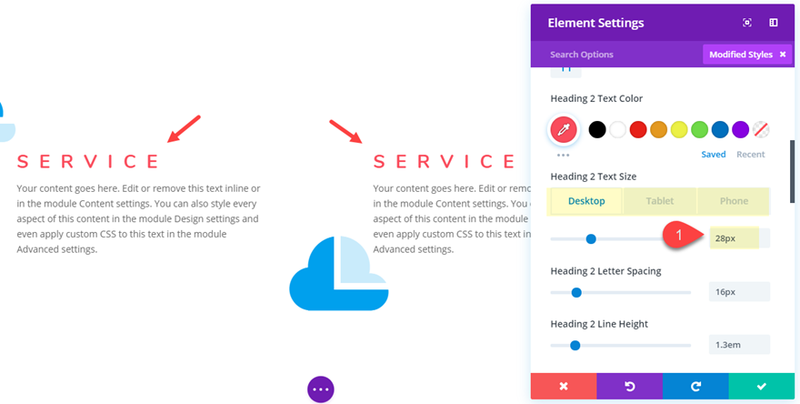 You could do what you are describing with custom CSS in a single blurb module, but I thought this would be a good solution for those not familiar with CSS.